What do birds, apples and gabbing have to do with each other? 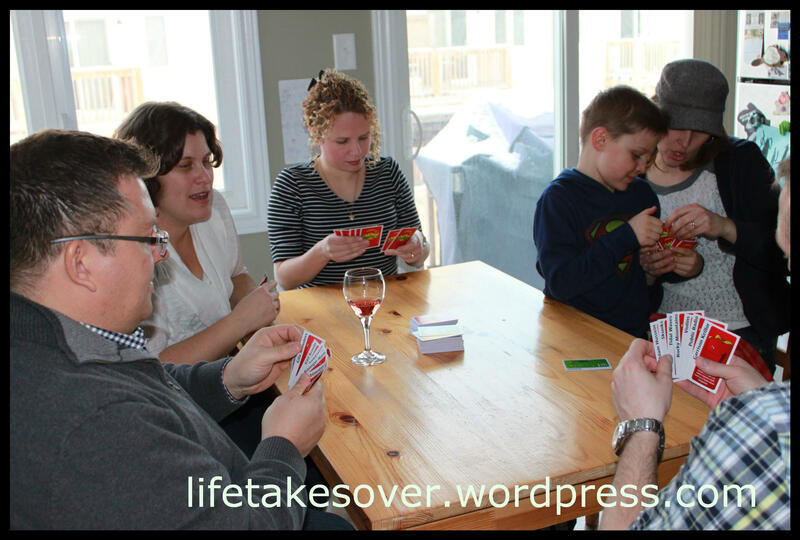 Toss in some good food, great friends and some party favours and it’s Game On! Mattel style! 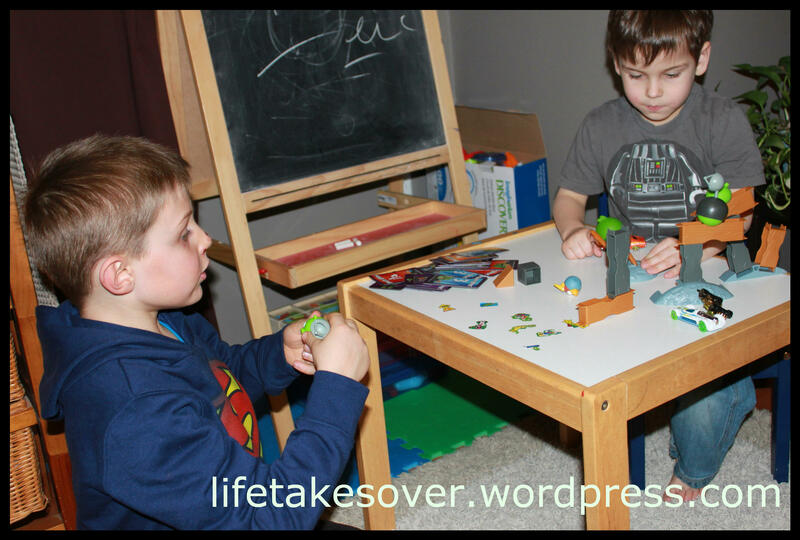 We’re talkin’ Angry Birds Space, Apples to Apples and Mad Gab, and for some added fun…Pictionary and UNO! 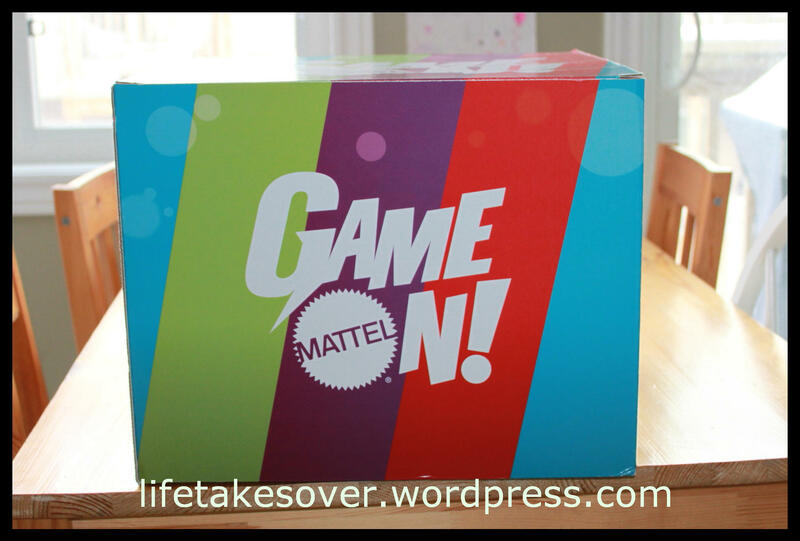 Not that I needed an excuse to invite my friends over (ok, maybe I needed a little excuse because everyone is always so busy [including me] and I hate to add more to their plates), but when Mattel asked if I would be interested in hosting a Game On! party, how could I say no? So I set a date, sent out the invitations, made up the party favours and planned the menu. Unfortunately, no one could make it. Round two of invitations net an overall positive response and final party preparations were made. Family and friends game night was a great success! 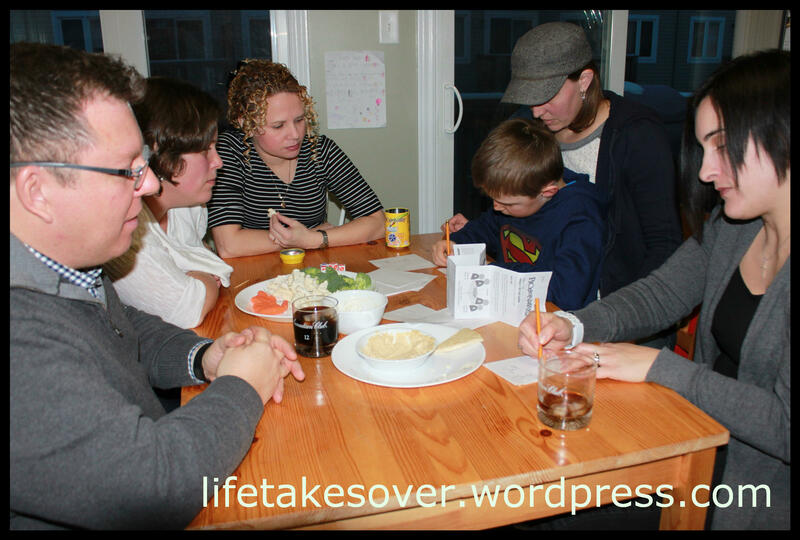 We had kids and adults alike join the fun. 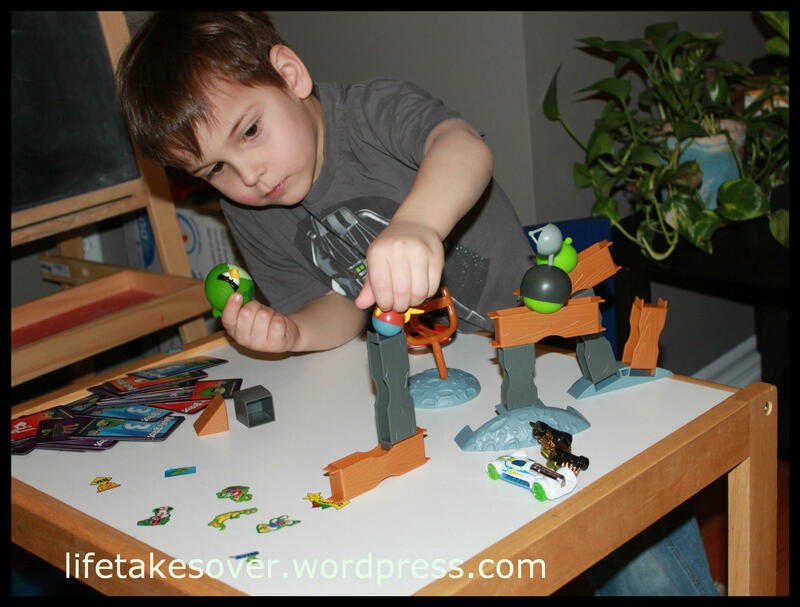 Starting with some Angry Birds Space for the kids, we watched them set up and launch pigs at birds as they challenged each other to build ever taller and more wobbly structures. 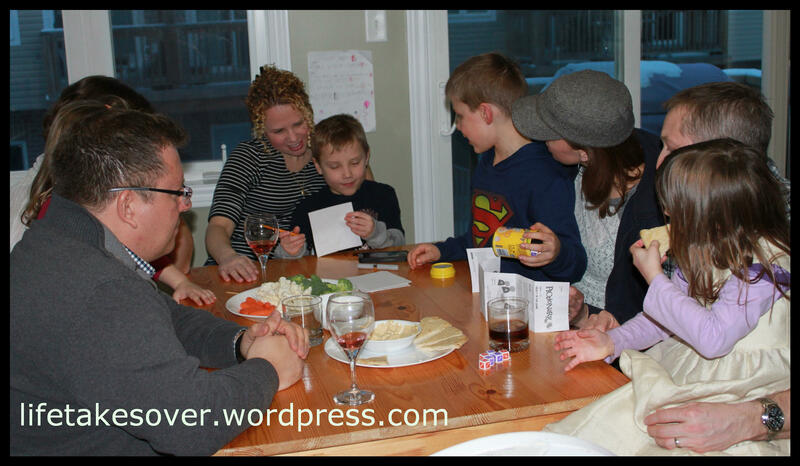 Then the adults engaged in a little silly talk with Mad Gab and smooth talkin’ with Apples to Apples. Mad Gab had us laughing! Definitely a fun party game! We got a little competitive when we realized some of us had certain strengths with words. What a blast! We followed that up with some Pictionary. The kids did better than the adults, I think. Pretty serious stuff…until the drawing was done, then it was just a laugh! 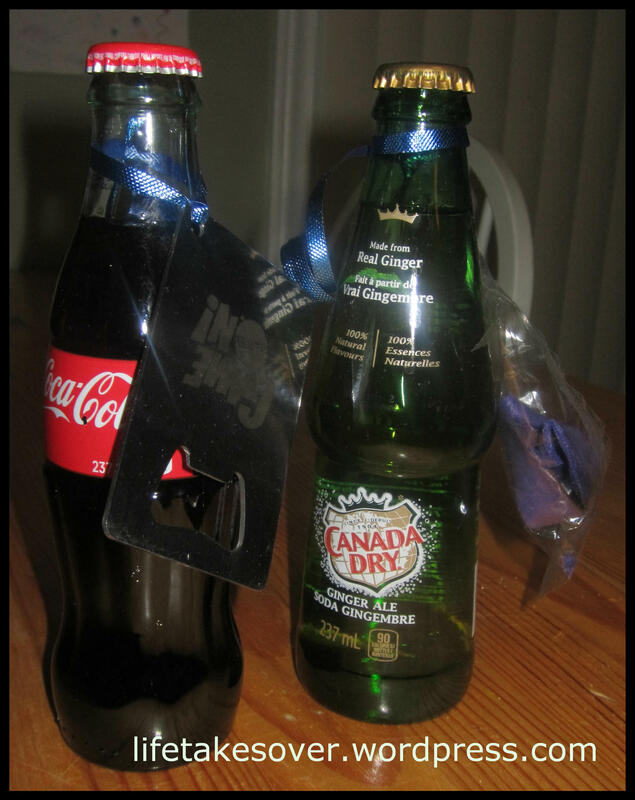 After all the fun and games, we bid farewell to our friends and handed out some goodies. The party was a great success! The games were great! Lots of fun was had by all. Looking forward to the next game party! Thanks Mattel for introducing us to all these games, but especially to Mad Gab! Disclaimer: I received the Game On! party box from Mattel on review. The opinions above are entirely my own. I received no other compensation for this post. 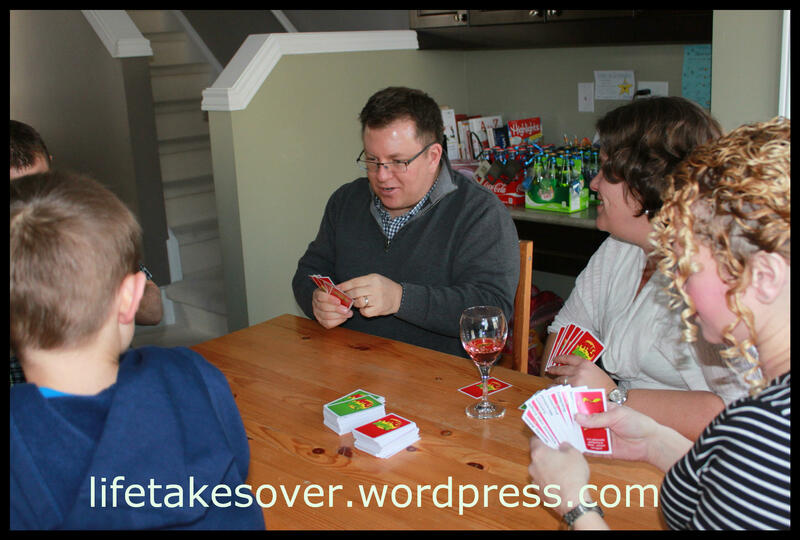 This entry was posted in Uncategorized and tagged Apples to Apples, family, friends, game night, Game On!, games, Mad Gab, Mattel, party, party favours, Reviews & plugs on February 1, 2014 by Nancy. 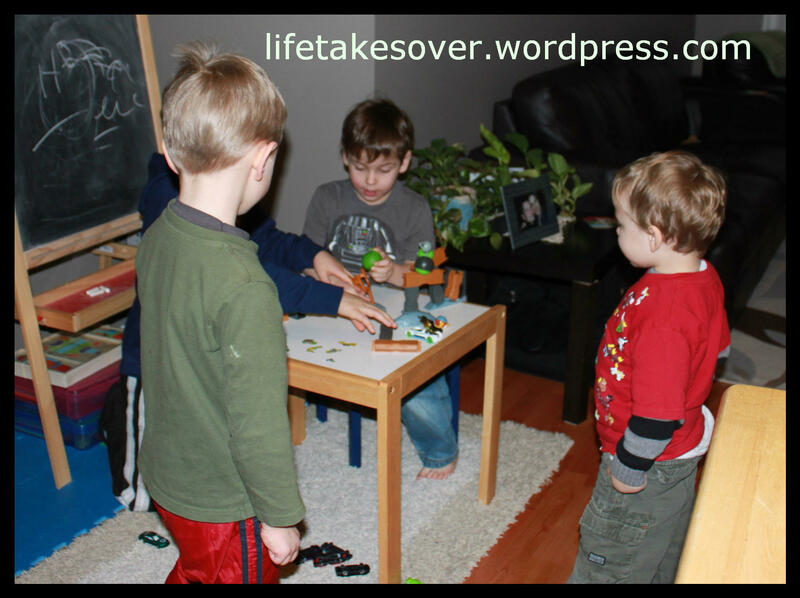 Pictionary is such a hoot to play! The eldest received “The Big Bang Theory” game for Christmas, and the nice thing about this game, is you don’t have to really know the show to win. 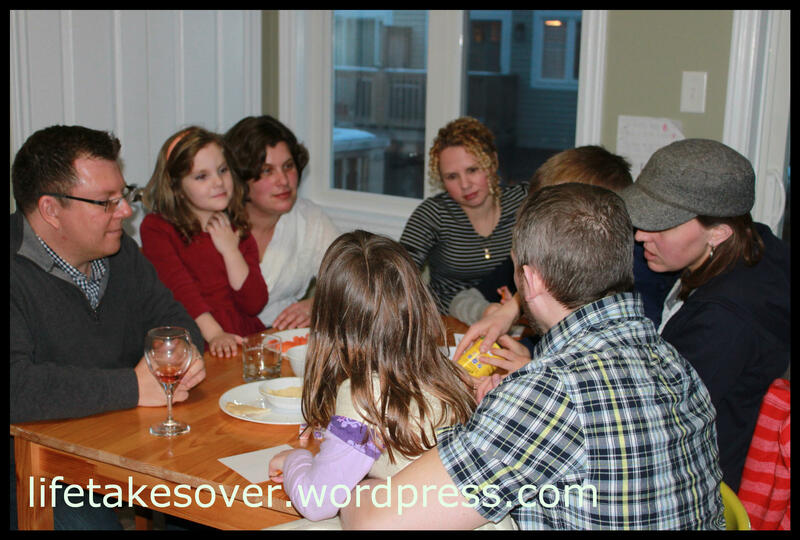 I think board games are a lot of fun and will always have a place in our family. My sister got The Big Bang Theory game for Christmas. It so much fun! I love that show! Sounds great! I always love playing games. We have a ton of board games at home and I’m always excited to play. Glad your party was a success, and I’m sorry we couldn’t come! Looks like fun! I love playing games!